Coffee is a brewed drink prepared from roasted coffee beans, which are the seeds of berries from the Coffea plant. 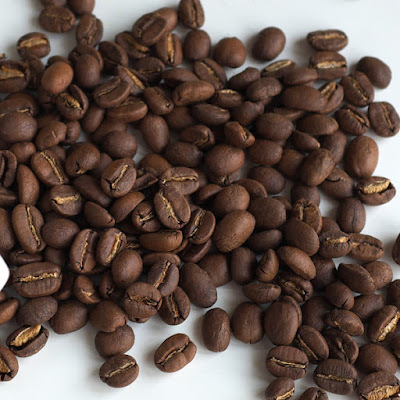 The genus Coffea is native to tropical Africa(specifically having its origin in Ethiopia and Sudan) and Madagascar, the Comoros, Mauritius, and Réunion in the Indian Ocean. The plant was exported from Africa to Arabia and to countries around the world. Coffee plants are now cultivated in over 70 countries, primarily in the equatorial regions of the Americas, Southeast Asia, India, and Africa. The two most commonly grown are the highly regarded arabica, and the less sophisticated but stronger and hardier robusta. Once ripe, coffee berries are picked, processed, and dried. Dried coffee seeds (referred to as beans) are roasted to varying degrees, depending on the desired flavor. 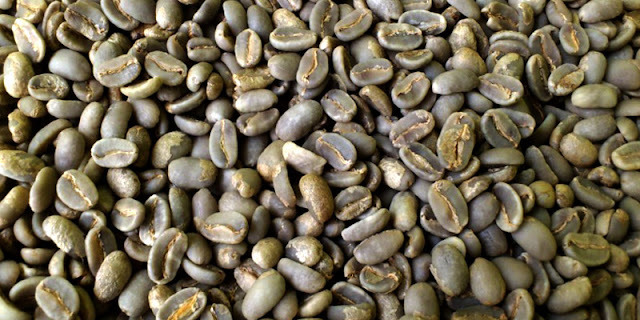 Roasted beans are ground and brewed with near-boiling water to produce coffee as a beverage. Coffee is slightly acidic and has a stimulating effect on humans because of its caffeine content. 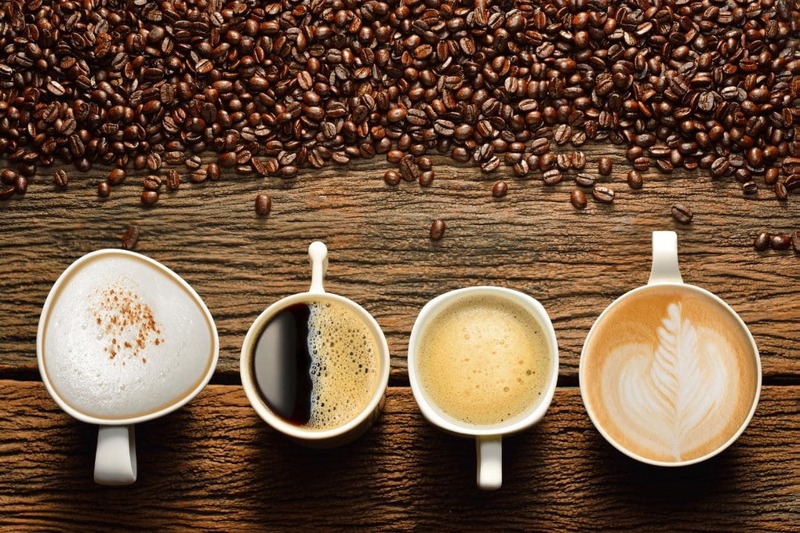 Coffee is one of the most popular drinks in the world. It can be prepared and presented in a variety of ways (e.g., espresso, French press, café latte, etc.). It is usually served hot, although iced coffee is an alternative way of the drink to be served. 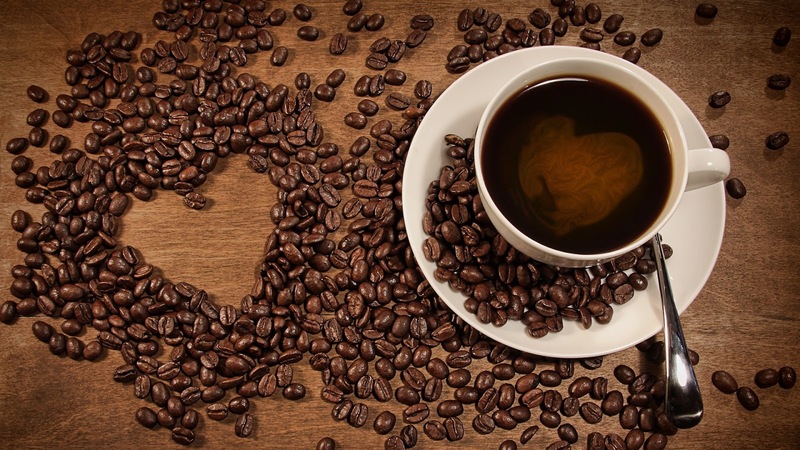 Clinical studies indicate that moderate coffee consumption is benign or mildly beneficial in healthy adults, with continuing research on whether long-term consumption lowers the risk of some diseases, although there is generally poor quality of such studies.